The Holy range offers a minimalistic look in a 300 x 300mm format. 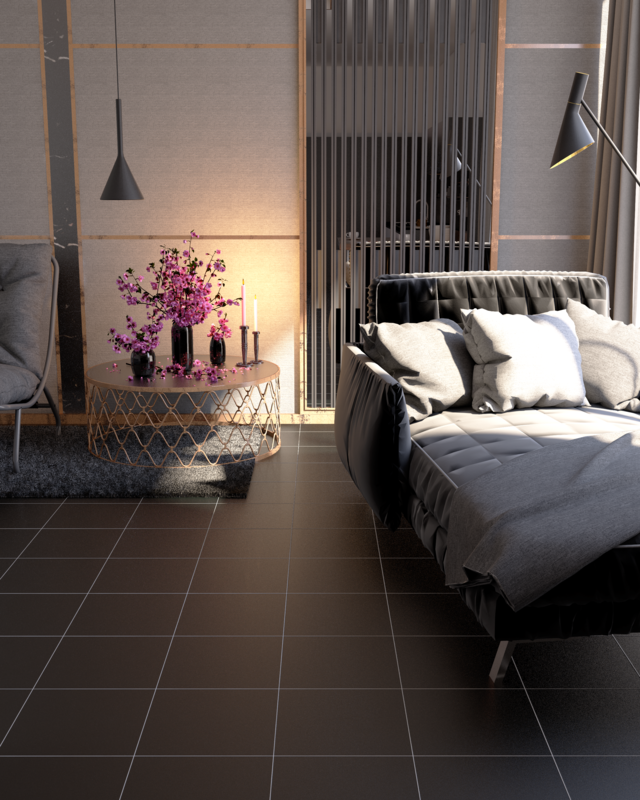 This glazed tile is available in four colourways: Beige, Dark Grey, Grey and Charcoal. Holy is suitable for internal walls and floors, including wet areas.